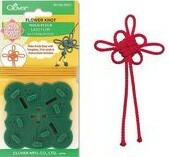 Clover Asian Knot Templates give you a quick and easy way to make unique knots that can be used to create a variety of craft projects. Use these knots to make jewelry, buttons, beads and other accessories. 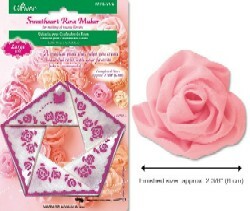 Great for adding to apparel, frames, pillows, memory books and more for a really special touch. 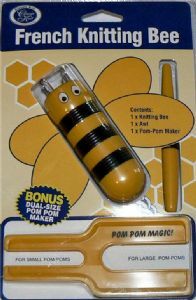 Each template comes with one yard of cord for practicing and complete instructions. Flower- knots are a symbol for long life. Each knot requires 65cm of cord. 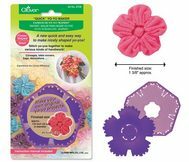 Clover Asian Knot Templates give you a quick and easy way to make unique knots that can be used to create a variety of craft projects. Use these knots to make jewelry, buttons, beads and other accessories. 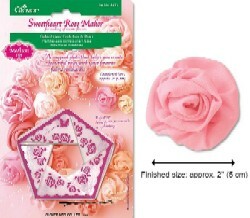 Great for adding to apparel, frames, pillows, memory books and more for a really special touch. 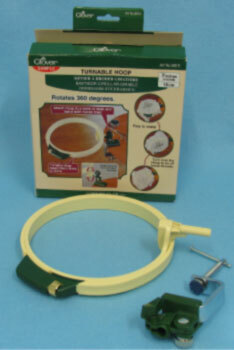 Each template comes with one yard of cord for practicing and complete instructions. 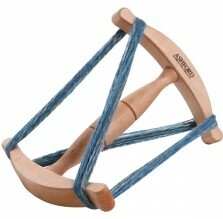 Teardrop- knots are popular for making Chinese buttons and requires 40cm of cord. 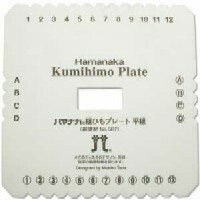 A notched high density foam board for making Kumihimo Braids. 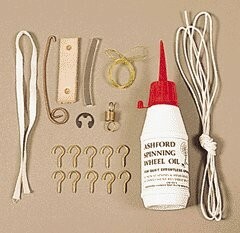 This handy kit contains everything you will need to keep your wheel in top working order for many years to come. 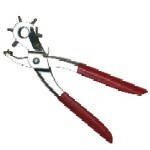 Includes: non staining oil, threading hook, tension spring, flyer hooks, conrod connector, brake and drive bands.